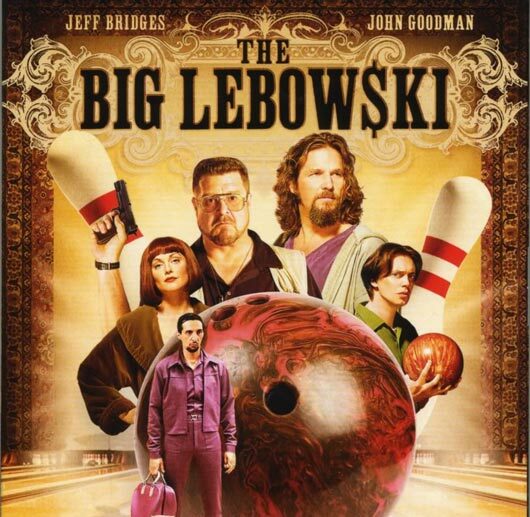 Welcome back for part 2 of Dave, Jitterbug and Yoshifett’s gushfest to The Big Lebowski. Since this movie is high up on the crew’s list of great movies, they’ve recorded three episodes worth of Flix goodness about it. Don’t forget to listen to part 1 before enjoying part 2. Check BRB in a few days for part 3!